I have to pinch myself most days that I am able to pay the bills thanks to the blog. I didn’t dare to dream it would reach this point when I started The Frugal South as a hobby in October of 2014. But about a year ago I saw the potential for this blog to make money and decided to treat it as a business instead of a hobby. Not surprisingly, when I made this decision everything started to change! 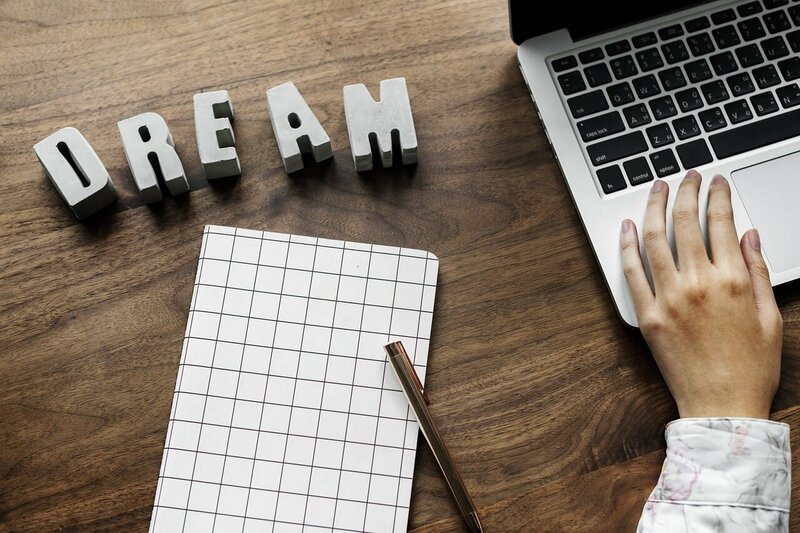 I am sharing this information to show you that it IS possible to make a decent income from a small blog with one person’s part-time effort. 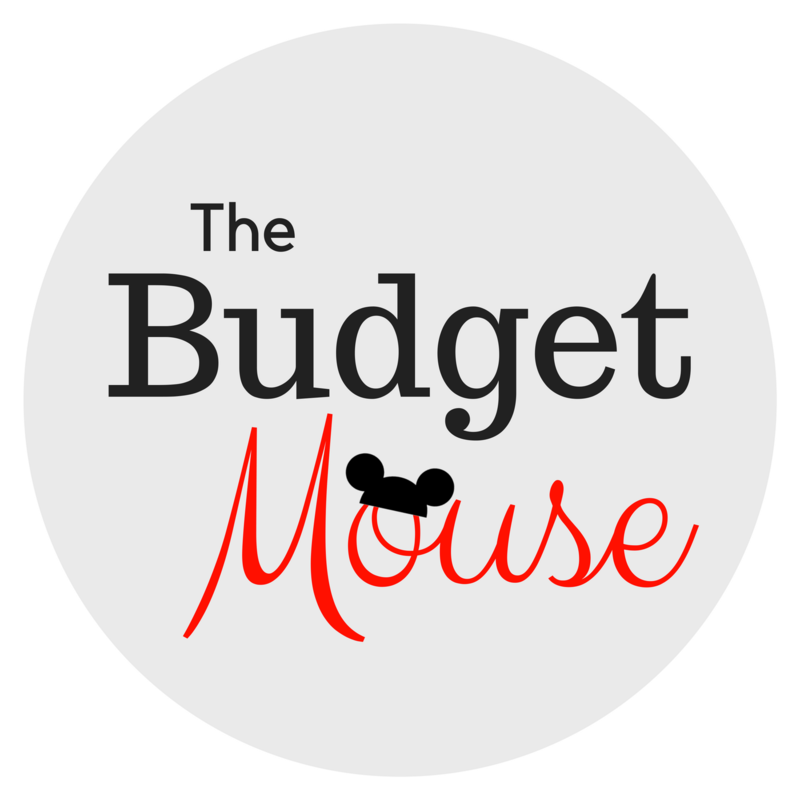 I work 10-15 hours per week on this site (and my new Disney-only blog, The Budget Mouse) and am able to spend the rest of the time with my family. I hope it offers encouragement for anyone wanting to do this as well! I shared my tips for blogging a shoestring budget in this post, so head over there for an inside look at how I keep my expenses low. Now on to the report! 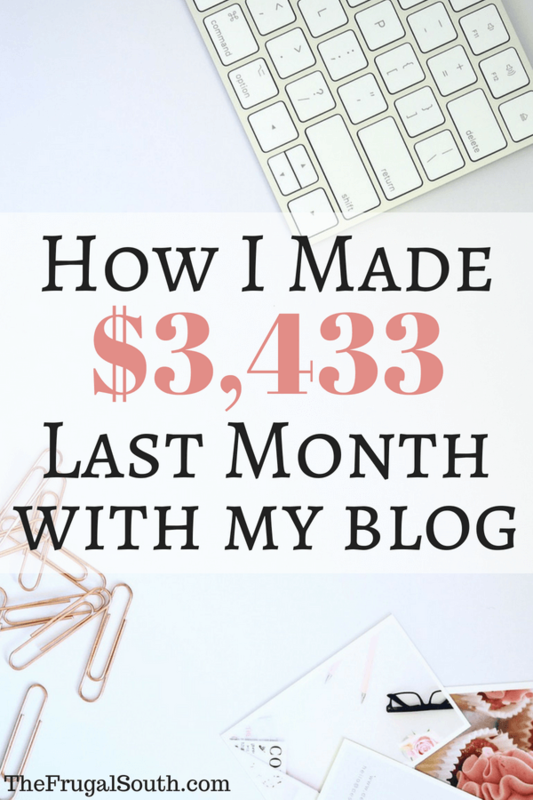 I am sharing the funds that actually hit my bank account this month from the blog. I likely earned this anywhere from one to three months ago due to the normal processing delay. I’ve been working on growing my affiliate income this year and this month was a big jump from my average of $120 per month from affiliates in 2017! My main strategy has been to optimize my posts that get the most traffic for affiliate sales. 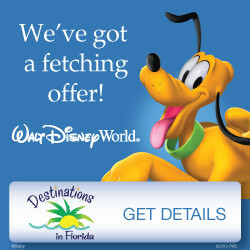 ShareASale: I get a payout every month from ShareASale, an affiliate network that includes my recommended travel agency, Destinations in Florida. FlexOffers: Another affiliate network with thousands of programs. Many companies will have an affiliate program with multiple networks, and I always try to get one that’s on FlexOffers so it is 1) easier to manage and 2) easier to reach the threshold and get paid! My big earners with this network are BJ’s Wholesale (for discount Disney gift cards), Swagbucks, and shopDisney. 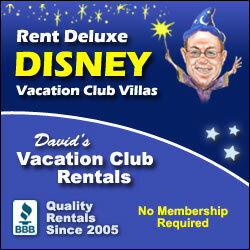 David’s Vacation Rentals – I earn a commission when people use my link to rent DVC points through David’s for stays at Disney Deluxe Resorts. 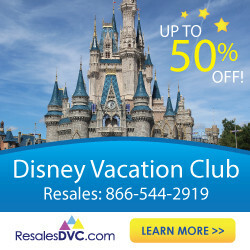 I love helping people save money on their Disney vacation (you can save THOUSANDS renting points) so this program is a perfect fit! Joany – this is a company that helps people navigate their health insurance if they buy it themselves. New members earn $25 for completing this healthcare survey and I get $25 for everyone I refer. CJ Affiliates – The third big affiliate network that I usually get a payout from. My best programs are Orbitz and Undercover Tourist. Awin – This is a smaller affiliate network and the main reason I joined it was for Etsy’s program. I love sending folks over to Etsy to support other creative people like myself. So overall, I am pleased with how my affiliate income is growing BUT I think I have just scratched the surface of what is possible! I keep my blogging expenses low by being very picky about what I pay for. I am just including what I paid for this month, but keep in mind that I have paid for my hosting through A2 for the next few years (P.S. I absolutely LOVE this US-based hosting company and their amazing customer service). I use A2’s Turbo shared hosting plan which cost me $9.31 per month, so add that into my expenses. I also pay for a Tailwind Plus plan to schedule my Pinterest posts and participate in Tailwind Tribes. That costs me about $10 per month as well. So when I subtract my expenses from my income, my net income was $3,433. This was my best month so far with income and I’m using it to learn what I can do to continue to grow my business. You can see just how far I’ve come in my prior income reports here. In my effort to be as transparent as I can, here is a look at my traffic from April. Keep in mind that my income from this month isn’t tied to this particular traffic since I’m paid on a delayed schedule. This traffic is down from January (my best month ever) during which I received 347,000 pageviews and 139,000 sessions. I’m still trying to understand what happened in January when I had that crazy spike in traffic! Overall, my traffic is WAY up from last year and I’m pleased with how things are growing over here. Any questions about how I make money on my site or how you can do the same? Please leave a comment below and I will get back to you ASAP!